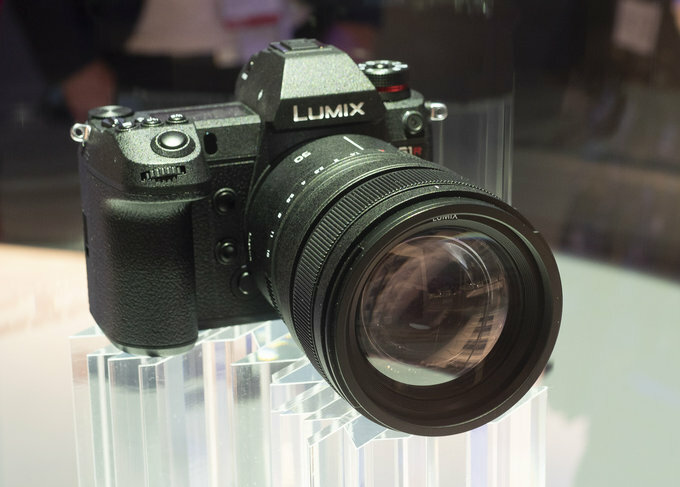 These are the first real world images of the new Panasonic S1R camera and lenses. 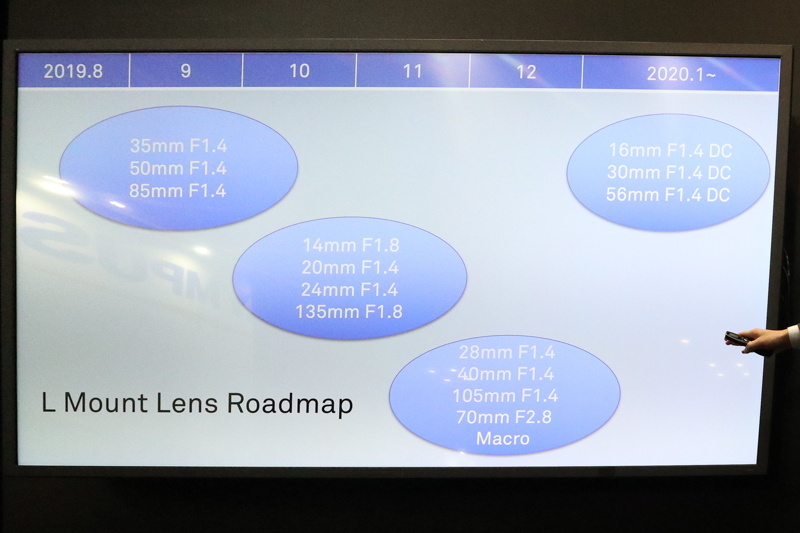 All images by Optyczne and used with permission (do not repost them). 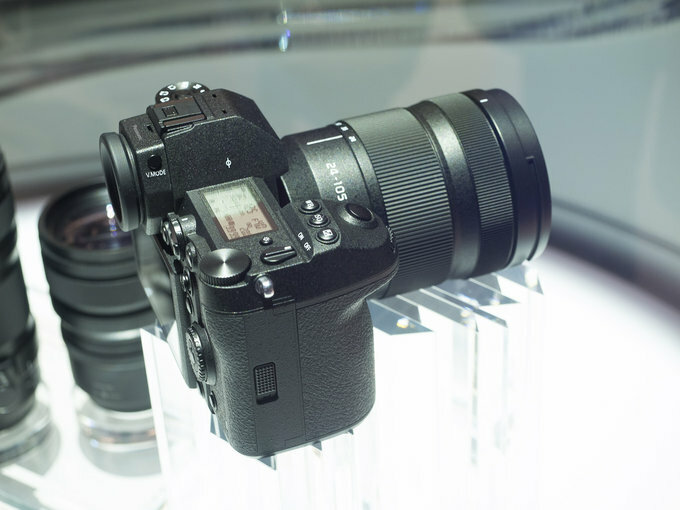 As yet I don’t know the resolution of the screen or viewfinder. 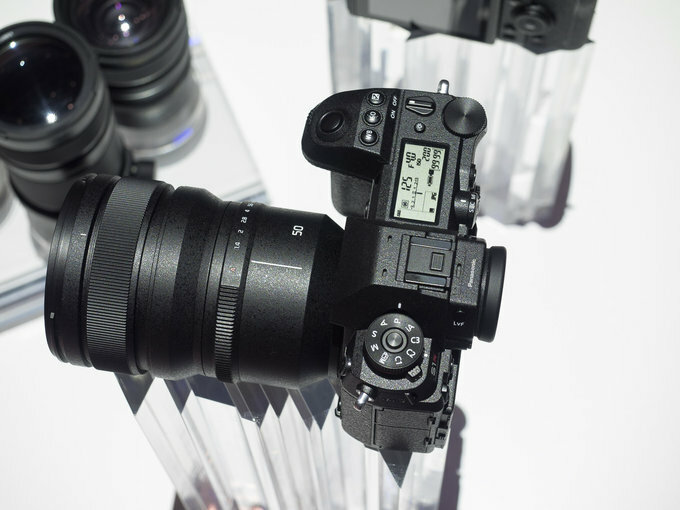 However, Panasonic has said that the resolution of the electronic viewfinder (EVF) will beat the competition. 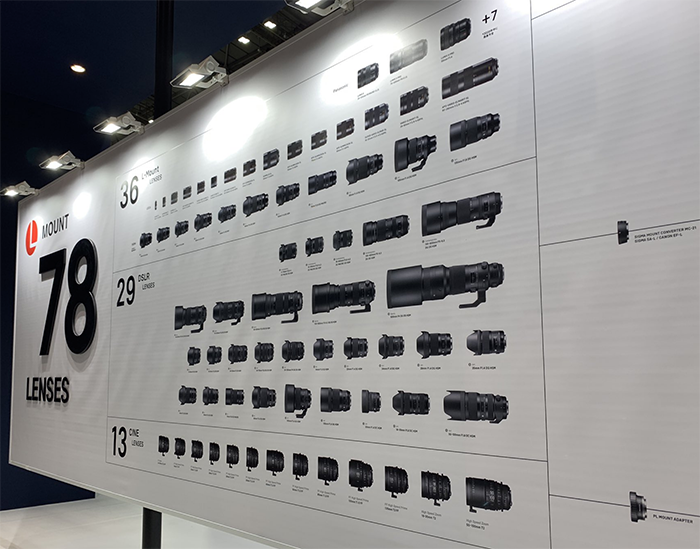 Canon, Sony and Nikon all have EVFs with 3,690,000 dots, so that’s promising news for the S1R. 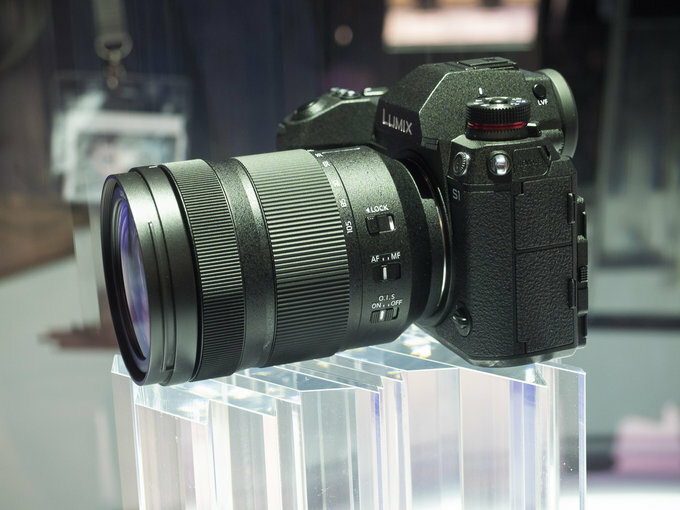 The Panasonic S1R/S1 is a physically big camera, and the 50mm f/1.4 is a physically big lens. 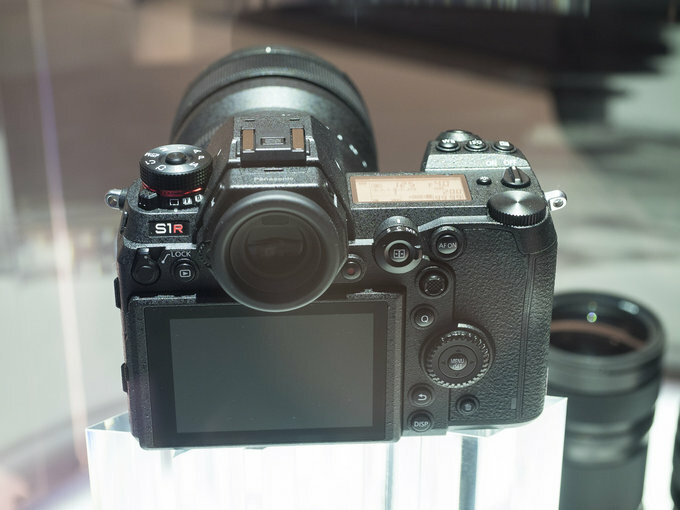 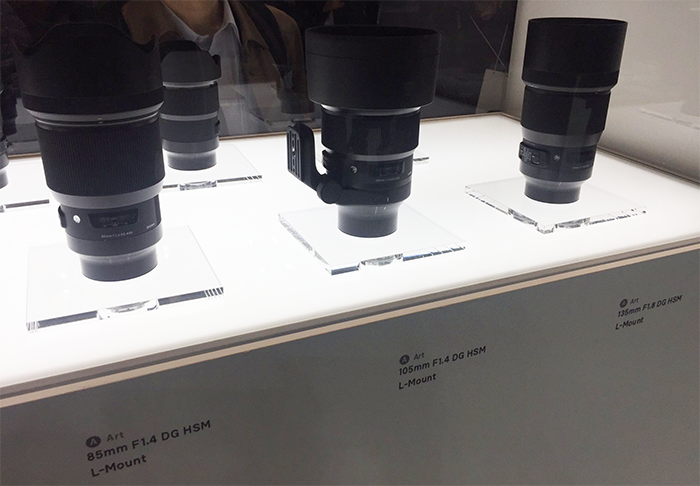 Panasonic’s new full-frame system is quite a lot bigger than Sony’s and Nikon’s, being more akin to Canon’s in size with regards to both the body and the lens. 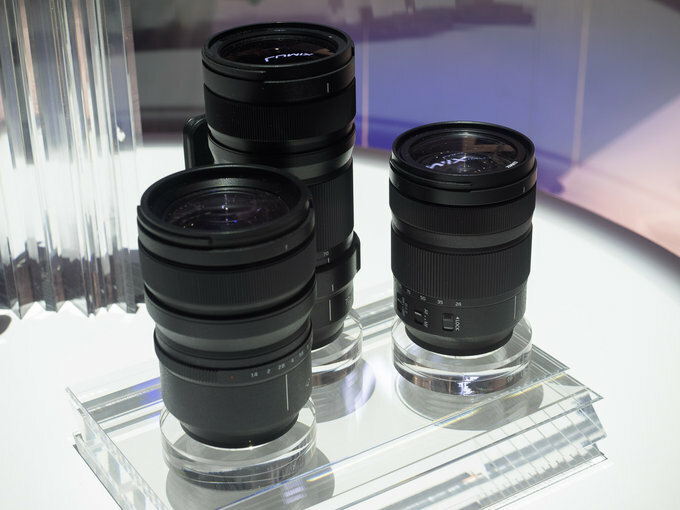 previous post: Sigma announce the L-mount plan: FF Foveon camera and lenses to be released in 2019!